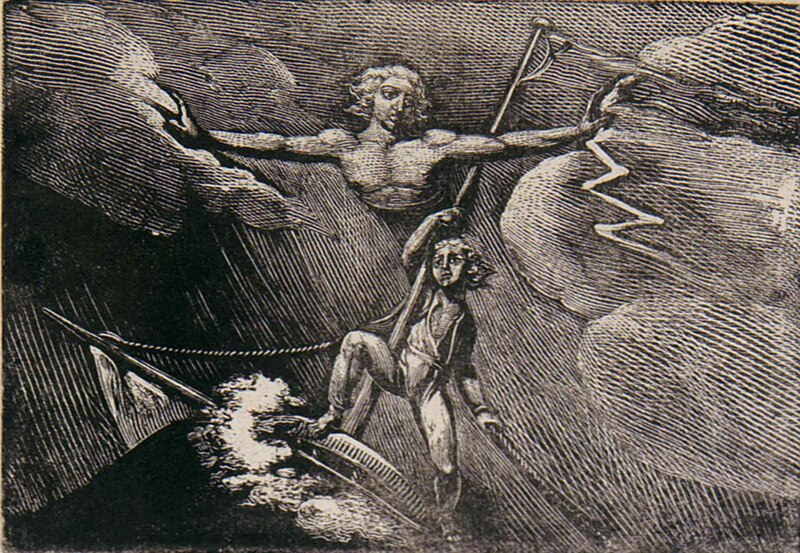 The William Blake Archive is pleased to announce the publication of electronic editions of Blake’s illustrations to works by William Hayley, including his Essay on Sculpture, the broadside ballad Little Tom the Sailor, The Triumphs of Temper, The Life and Posthumous Writings of William Cowper, and The Life of George Romney. We are also republishing Blake’s etched and engraved illustrations to Designs to a Series of Ballads, Written by William Hayley (1802) and Hayley’s Ballads (1805). The designs and engraved texts of both sets of Ballads illustrations, as well as the new material now being published, are fully searchable. 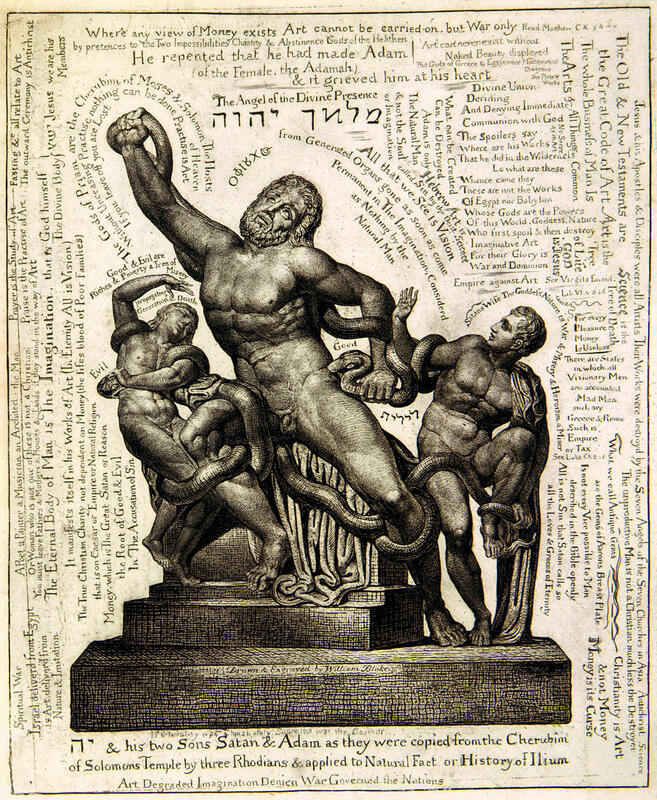 In late 1799, William Hayley was seeking an engraver to illustrate his poem Essay on Sculpture. Possibly on the advice of the sculptor John Flaxman, Hayley commissioned Blake to produce three plates. In July 1800, Blake spent much of July working on the final plate, an engraving of Hayley’s deceased son, Thomas, in Hayley’s library in the coastal village of Felpham, West Sussex. During these weeks, Hayley persuaded Blake to relocate from London to Felpham to work on a number of graphic projects. Disenchanted with his failure to secure commercial engraving work in London, Blake enthusiastically took up Hayley’s offer. 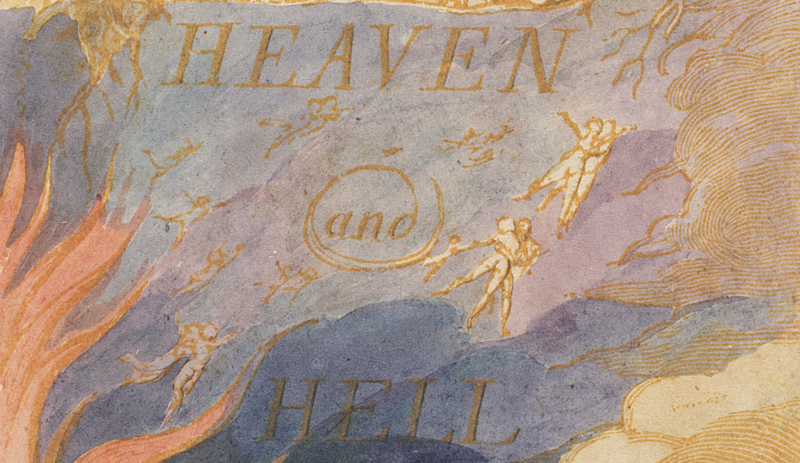 The works now published and republished include all of Blake’s commercial engravings executed for Hayley during the three-year period Blake and his wife Catherine spent in Felpham. 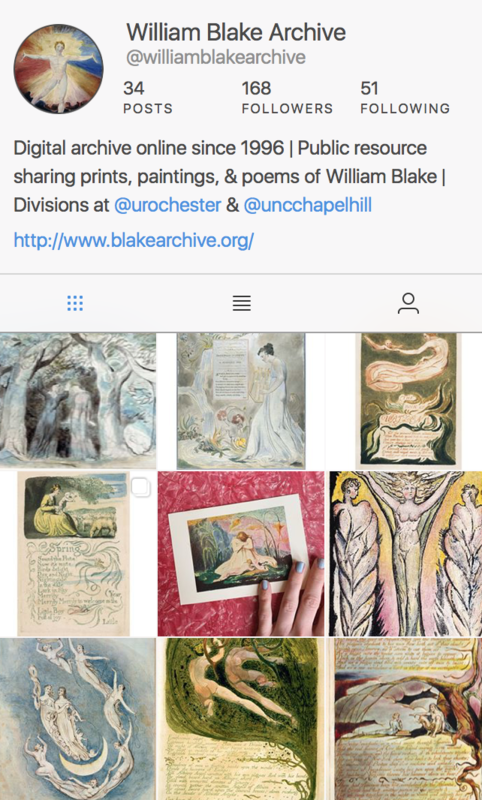 In addition, the Blake Archive is publishing two more engravings Blake worked on for Hayley after the Blakes had returned to London in September 1803. These plates were commissioned to illustrate Hayley’s The Life of George Romney (1809). Only one of these plates, Sketch of a Shipwreck after Romney, was included in the published biography. The other, a portrait engraving of Romney, was rejected and, until very recently, has not been seen since the 1939 Blake exhibition in Philadelphia.